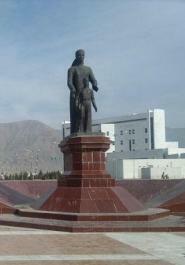 Ashagab capital of neutral Turkmenistan. 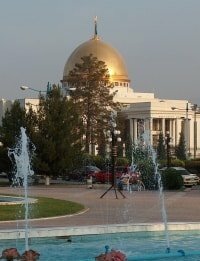 Sights tourism of Ashgabat. 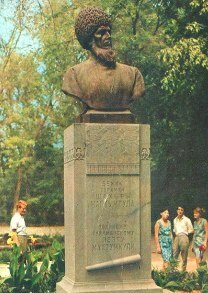 Park of Independence in Ashgabad. 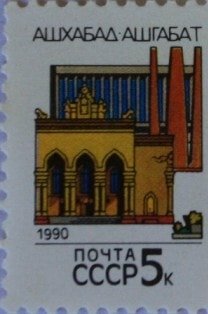 Ashgabat museums. 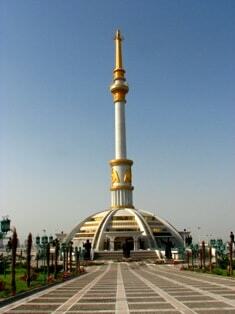 Cultural sights of the capital of neutral Turkmenistan. Artefacts Margush in museum Arts. Museum of arts in Ashgabad. 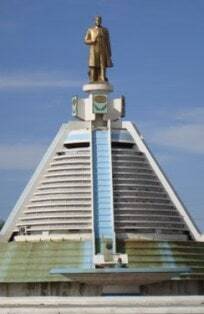 Ashgabat tourist sights. 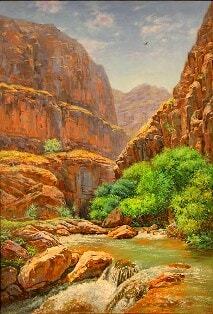 Informative excursions and tours on Ashgabad. Water sports complex in Ashgabad. Alem сultural center in Ashgabad. Avenue of inspiration in Ashgabad. Ashgabat sculptural monuments. Excursion tours on Ashgabad. 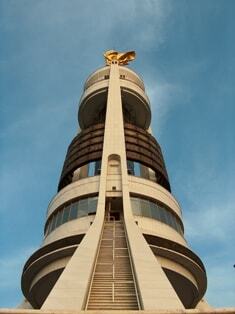 Ashgabat - city of Guinness Book of Records. 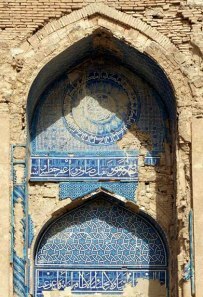 Cultural tours on Ashgabad. Musical and drama theater in Ashgabad. Theater of Pushkin in Ashgabad. Ahal region in Turkmenistan. Natural and administrative sights Ahal. Balkan region in Turkmenistan. Natural and administrative sights Turkmenistan. Dashoguz prrovince of Turkmenistan. Settlements and nature of Dashoguz. Lebap Region of Turkmenistan. Cities and villages of east Turkmenistan. 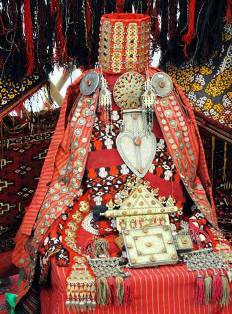 Mary Region of Turkmenistan. Sights of cities and villages of Turkmenistan. 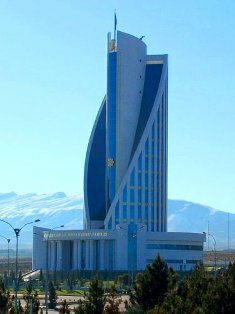 Ashgabat architectural and monumental constructions. Informative excursions on Ashgabad. Sport center winter types in Ashgabad.